A new report from Google indicates 77 percent of search traffic is encrypted. 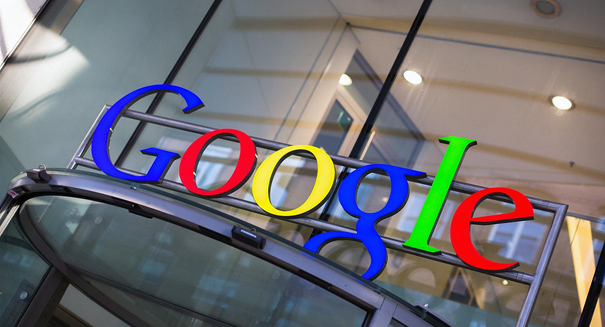 A massive amount of traffic to Google is encrypted, the company has revealed. Google released company statistics on Tuesday, and among the revelations was that a whopping 77 percent of requests sent from around the world to Google’s data centers were encrypted, compared to just 52 percent at the end of 2013, according to an Associated Press report. Those figures don’t include YouTube traffic, but Google will be adding the site to its encryption breakdown by the end of 2016, according to the report. Encryption works by scrambling information, making it unintelligible in case a third party, such as criminal hackers or the government, is able to intercept the data. Google has been pushing for more encryption ever since the 2013 leak of National Security Agency documents by contractor Edward Snowden, which showed that the government had been pulling in massive amounts of data from the Internet for its own use.